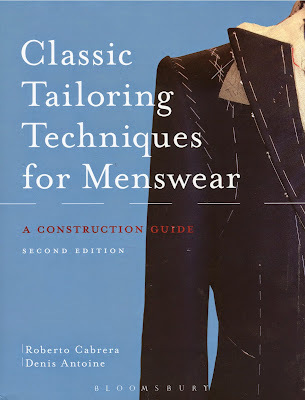 There is a new edition for this menswear tailoring textbook called Classic Tailoring Techniques for Menswear by Roberto Cabrera published. 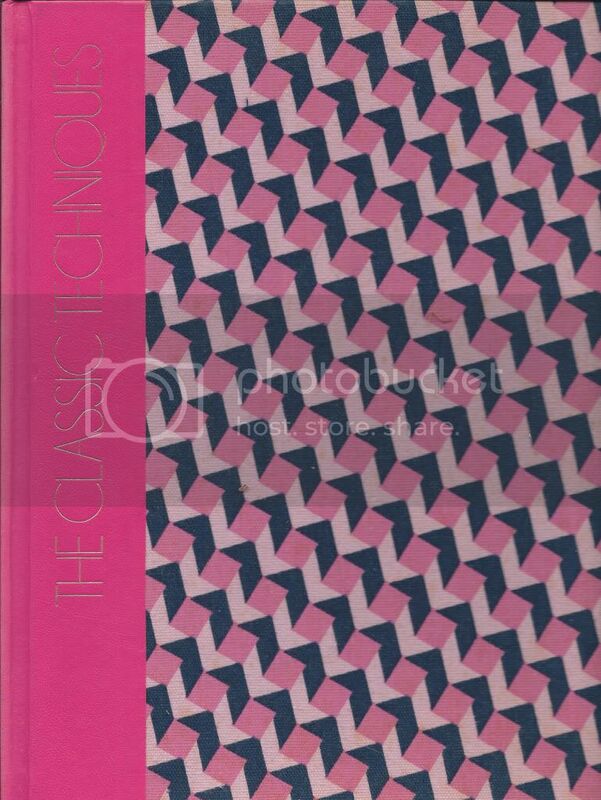 While there are a variety of tailoring books out there for women, there are not that many modern books available for menswear. I was reading blogs in my feed, this one struck me as a very thoughtful and thorough review. This textbook was highly recommended but not easily found by me in its earlier edition.